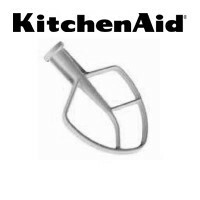 The KitchenAid® JE Citrus Juicer Attachment is the perfect tool to juice citrus fruits quickly and easily. 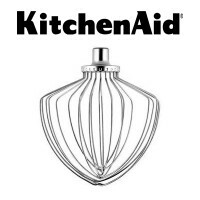 Simply attach the KitchenAid® JE juicer to your stand mixer hub and enjoy freshly squeezed lemonade, orange juice and more. 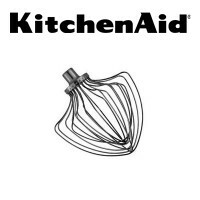 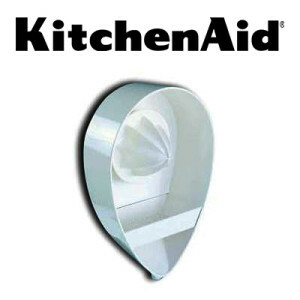 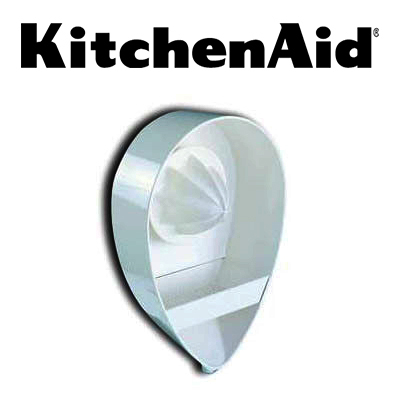 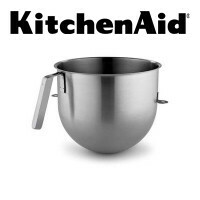 Fits all KitchenAid® Stand Mixers.